Kelly’s Outer Banks Catering offers a perfect solution for a variety of events including but not limited to birthdays, reunions, wedding receptions, rehearsal dinners, anniversaries, special community and organizational events, and business meetings/conferences. 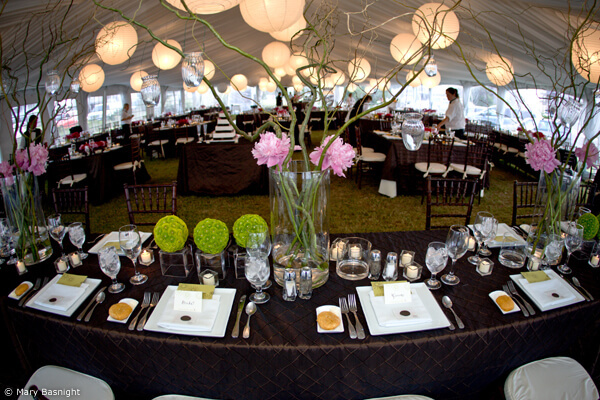 We will not only customize your menu, but we will tailor the level of service that suits your event best. 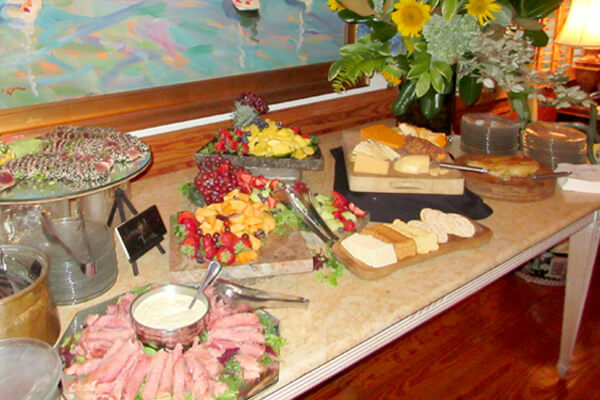 Our full-service catering is indeed full service! Depending on the menu, we will bring a full-service mobile kitchen or cooking units and cook on-site. Prep work is completed beforehand, then we travel to your location. We provide the dishes, silverware, glassware, table cloths, napkins (basic white), serving/banquet tables, bar, and trash cans. We provide servers, bartenders, bus staff, and cooks. We take it all with us when we leave; that’s right, we take the event trash away from the catering event. Some events do not require the full extent of our resources. Depending on your menu, number of guests, and location of your event, any of our Full Service elements can be modified and used to the level you desire to ensure your meal is served well and that your guests are satisfied. For those preferring “self-managed” catering, Kelly’s will prepare, deliver and set up or deliver-only your customized meal. Take-home catering is available for pick-up and is either ready-to-serve, or it can be prepared for later cooking and serving depending on your needs and schedule. We are fully licensed & insured including ABC. We can provide the bar product and full bartender services. You may choose to provide the product yourself, but consider transportation, cost, storage, icing/cooling, etc. Because we have a full restaurant, we can absorb product not used (i.e. we charge you only for what is consumed). We do not make wedding cakes, but we do provide the services of cutting & serving; this service is included in the cost. We work with several exceptional cake specialists and are happy to make recommendations. Aside from wedding cakes, Kelly’s offers all the signature desserts that are served in the restaurant, or we can provide special orders upon consultation with our pastry chef. 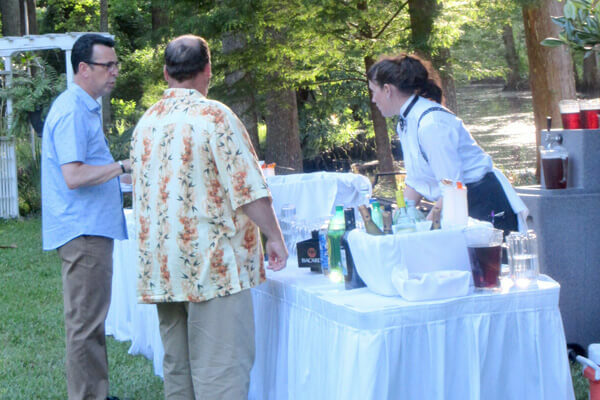 With 31 years of catering experience, we have served many “custom” elements and special requests including coffee bars, potato bars, taco bars, bar-b-ques, clam bakes, oyster roasts, hot dog/hamburger picnics, Mediterranean extravaganza, Turtle Soup, pancakes, shrimp and grits and more! Yes. Whether it is your own specialty or a recipe handed down for generations, we are happy to prepare a traditional family menu item(s) for your event.